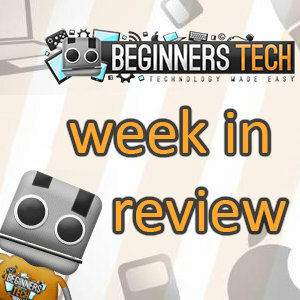 This week was all about Samsung’s Unpacked event and the release of the Galaxy S4, it left some people unimpressed including HTC and Apple and they sure let us know what they thought. In other news we say goodbye to Google Reader and try to fill the void with Feedly, gamers rejoice as EA and DICE schedule a Battlefield 4 event and lots more. So here’s our week in review incase you missed it.